Impeachment is so striking as Brazil is an educator country. Greve in education longer than two months seriously compromising hard education of our youth. 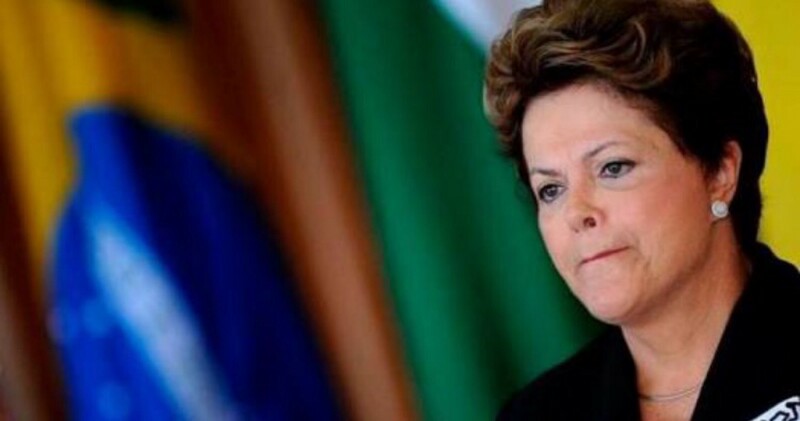 Brazil – On January 1, 2015, President Dilma made a speech of those full of enthusiasm. In that statement it initiated his second term and announced the slogan of his “new” government. The slogan caught much attention and made us think a little about the ability of his government would have to account to assume this responsibility. Brazil- an educator country! So says the slogan that was soon muffled amid so many corruption scandals, endless strikes and demonstrations across the country. In fact, so far the country educator bitter strike over two months, and up to six months in duration. Meanwhile the government spends time and saliva thoroughly dividing the sentence: This is a scam! This is a scam! But forget to see that a blow has been taken by 54 million Brazilians who believed everything that was said during the election campaign. So as legitimate as the claim that impeachment would be a blow, is the claim that we live in a country educator.